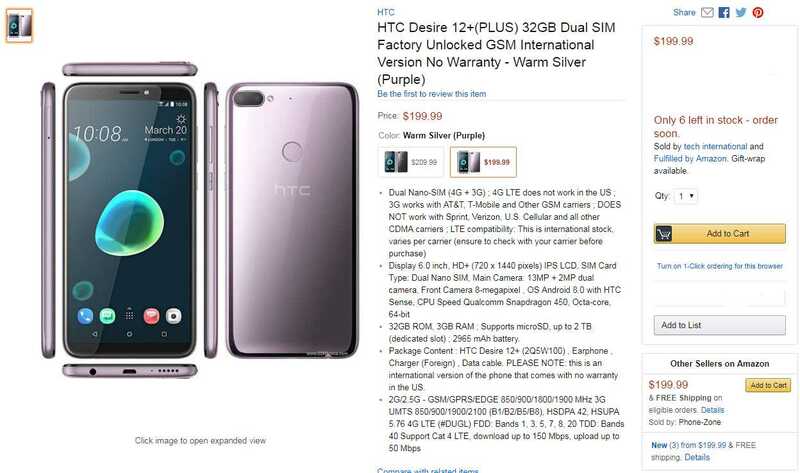 Now you can grab an unlocked, International variant of the HTC Desire 12+ for just $199.99 with free shipping in USA. 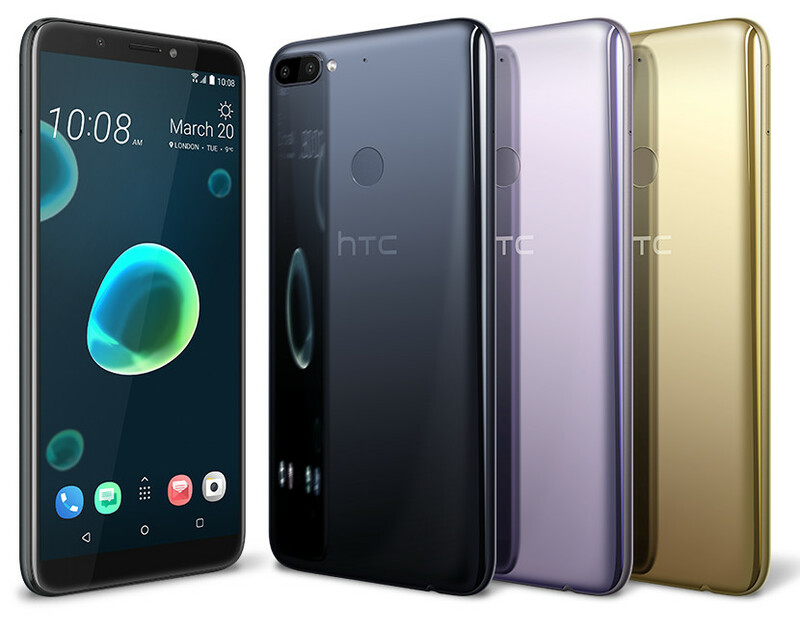 The handset was first announced in March this year, along with the HTC Desire 12, it is a mid-range device and has a FullView display and liquid-surface housing with a glossy back. Unlike the other unlocked variant, the international version will not work with CDMA networks like Verizon or Sprint. Also, the phone does not include a warranty from HTC. The Warm Silver version of the phone is the lowest at $199.99 while other colors are going for a little more. The Warm Silver and Cool Black versions are available from the same seller and Fulfilled by Amazon, so you’ll get the company’s legendary two-day shipping with Prime. While the Royal Gold color option is sold by different sellers. B01DFKBG54: This item is not accessible through the Product Advertising API.